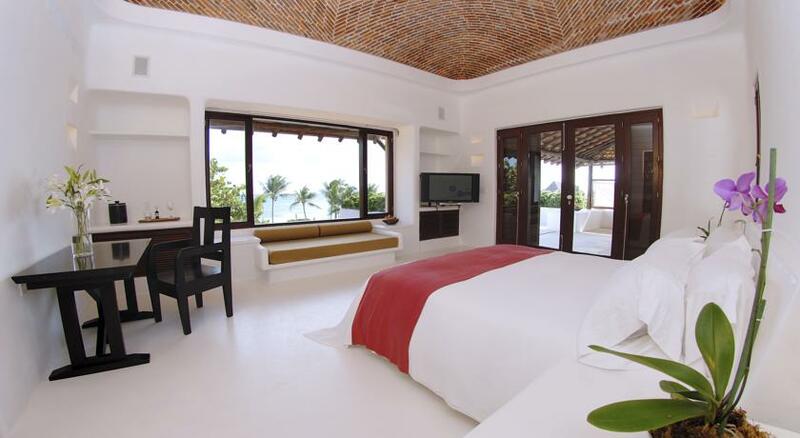 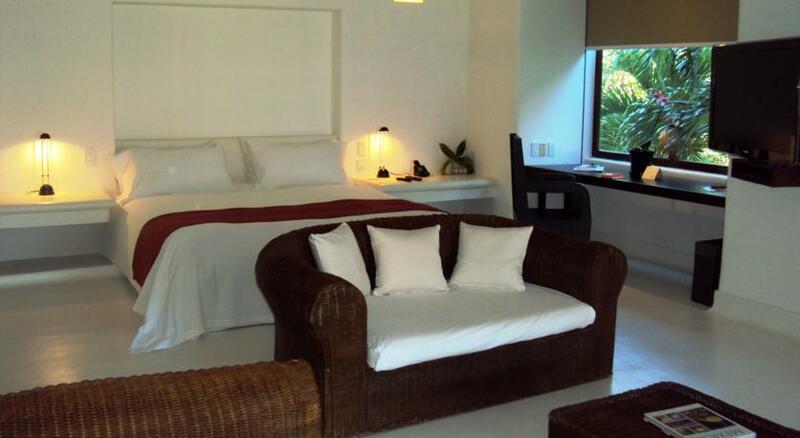 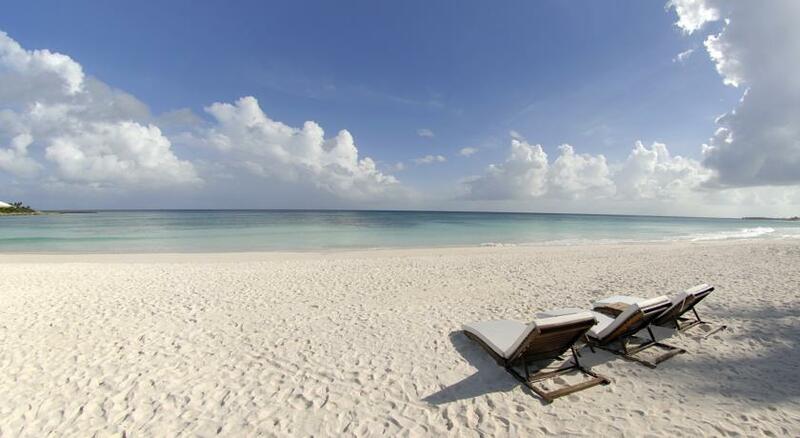 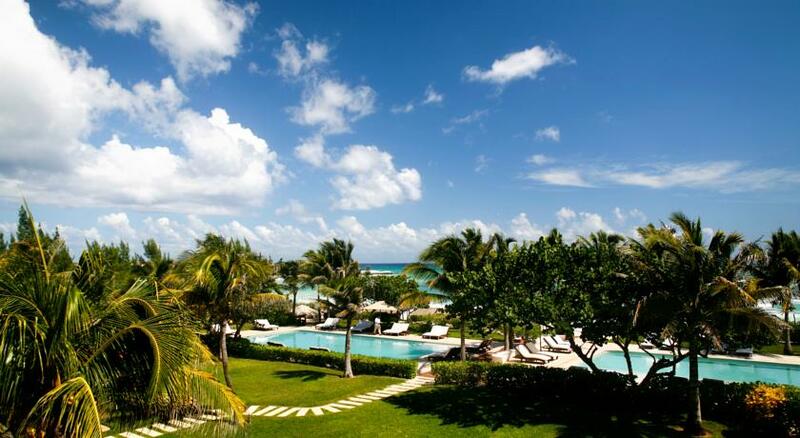 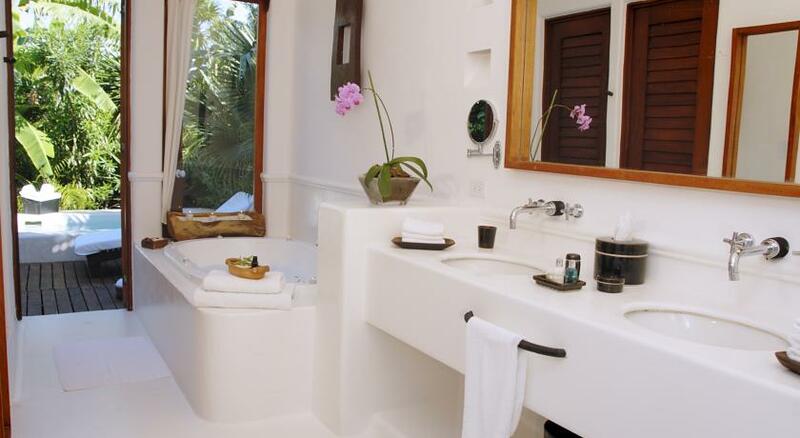 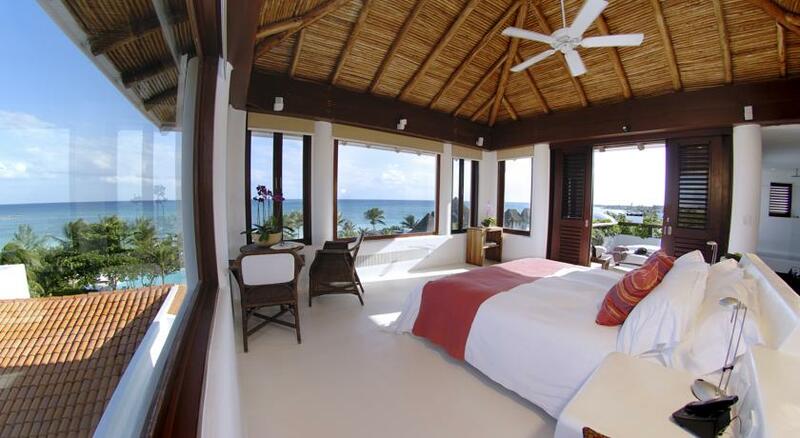 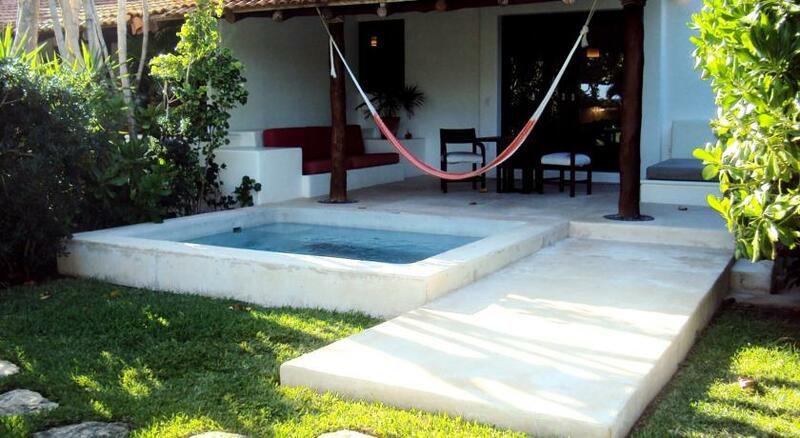 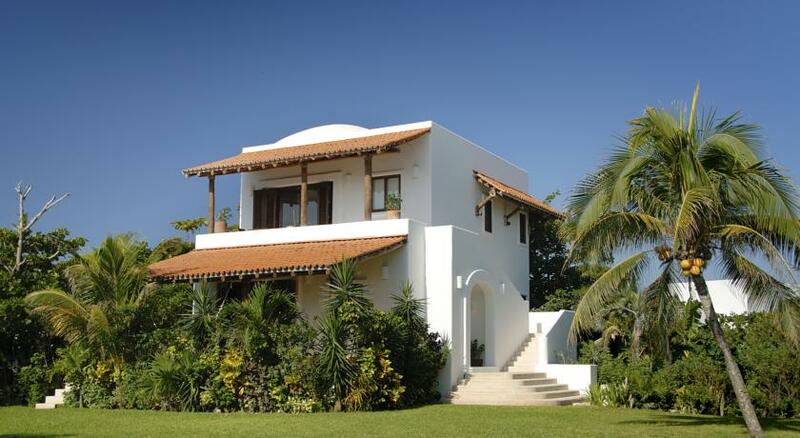 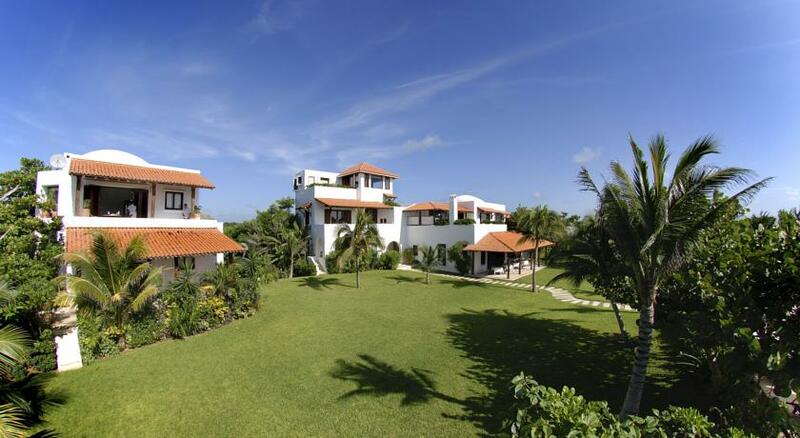 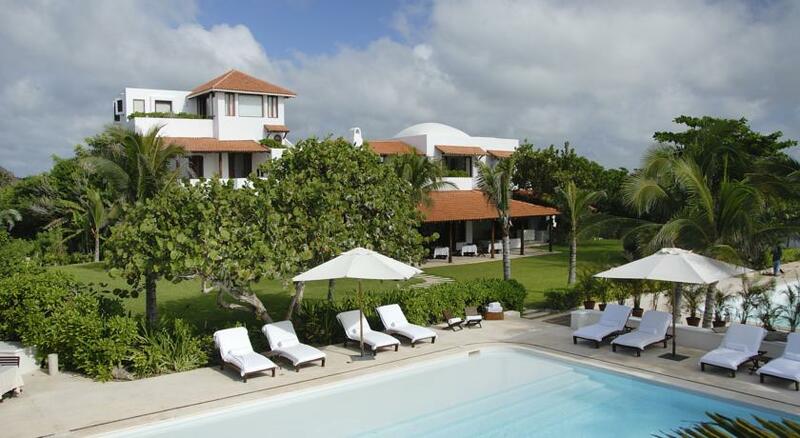 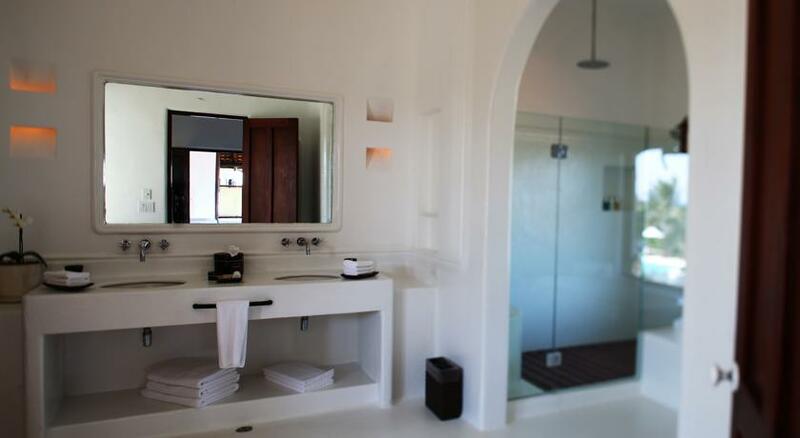 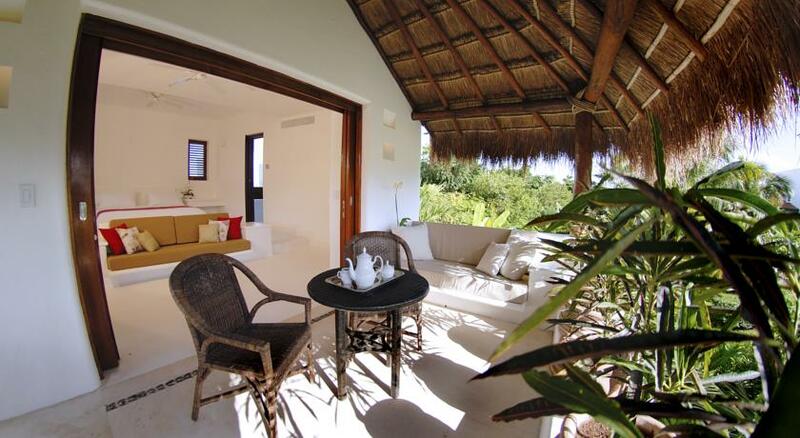 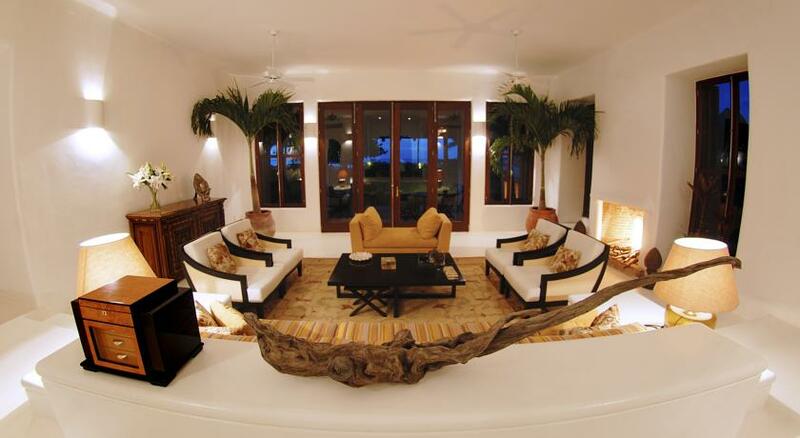 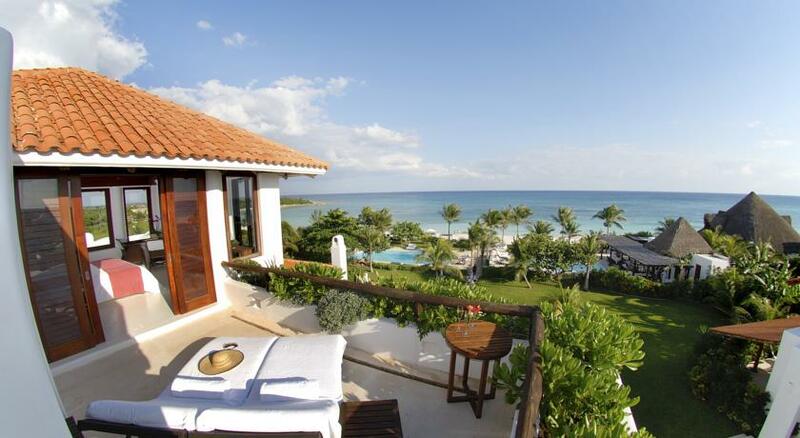 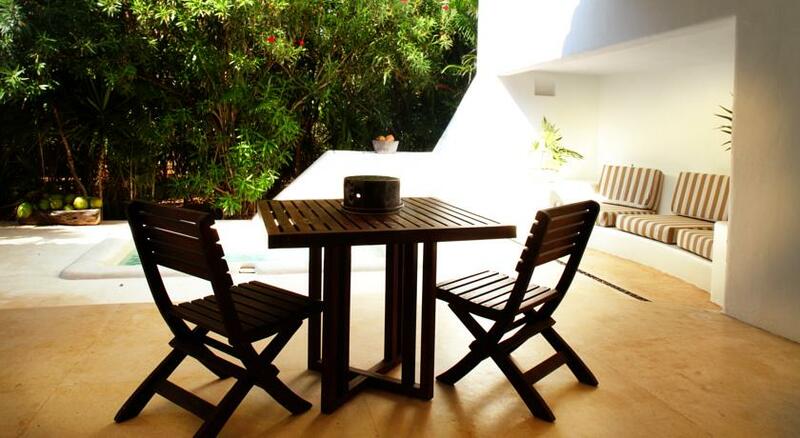 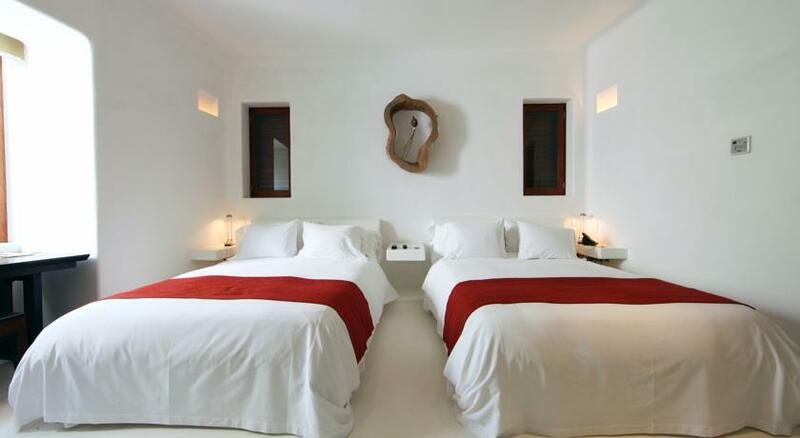 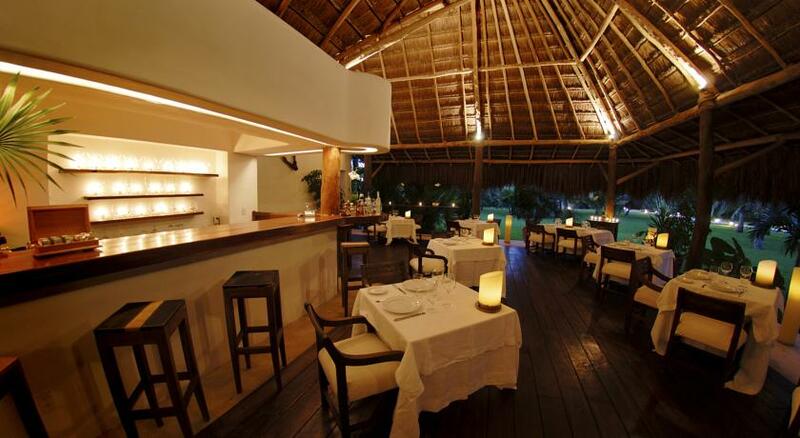 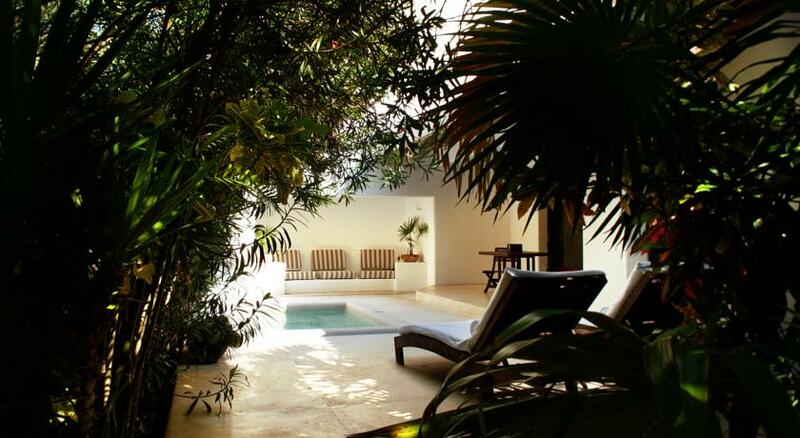 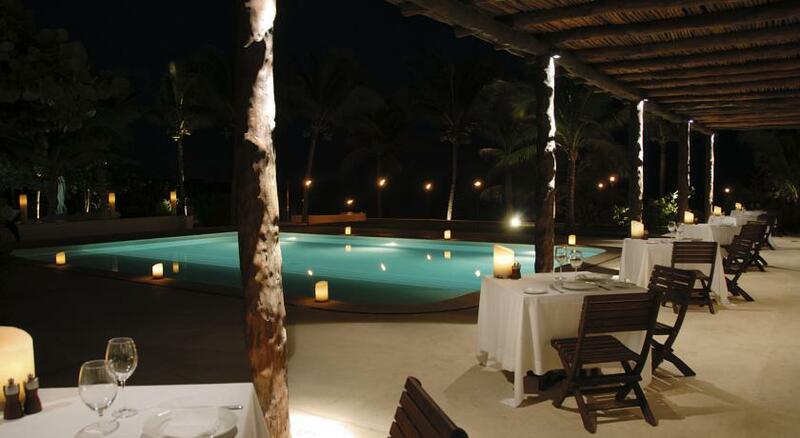 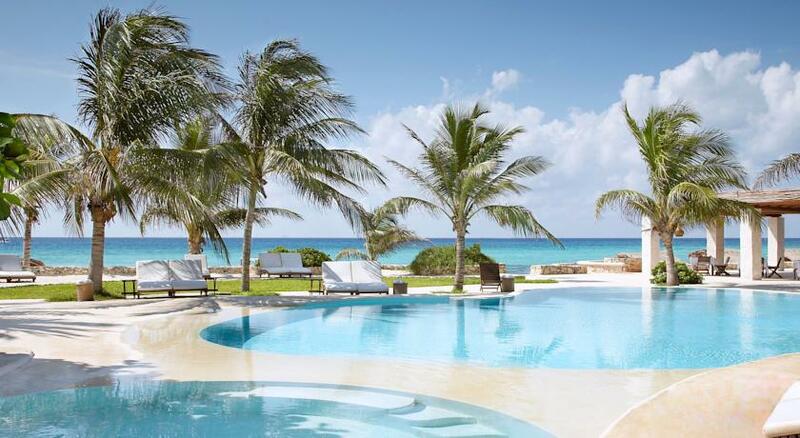 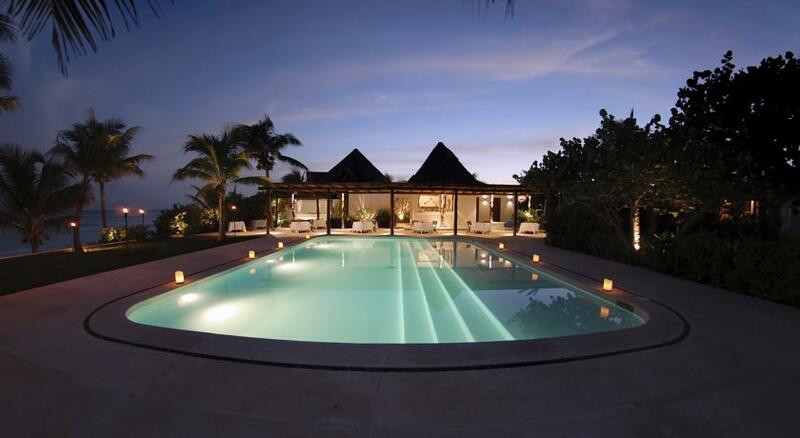 Hotel Esencia is a majestic 50-acre estate at the midpoint between Tulum and Playa del Carmen in Mexico. 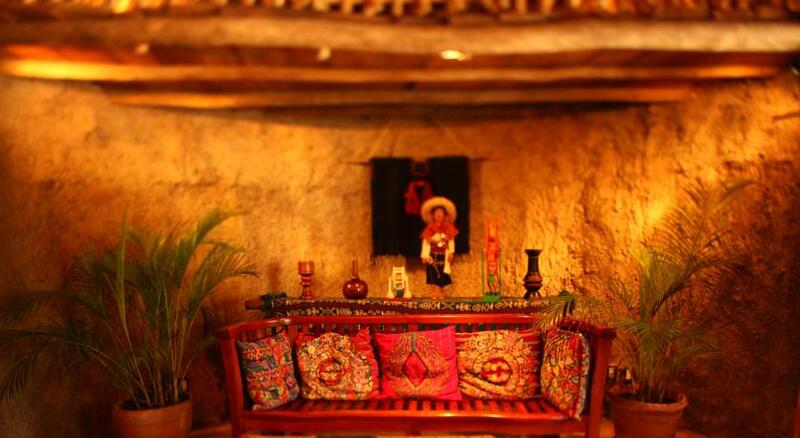 It has long enjoyed a storied past in this ancestral cradle of culture, cuisine, and comfort. 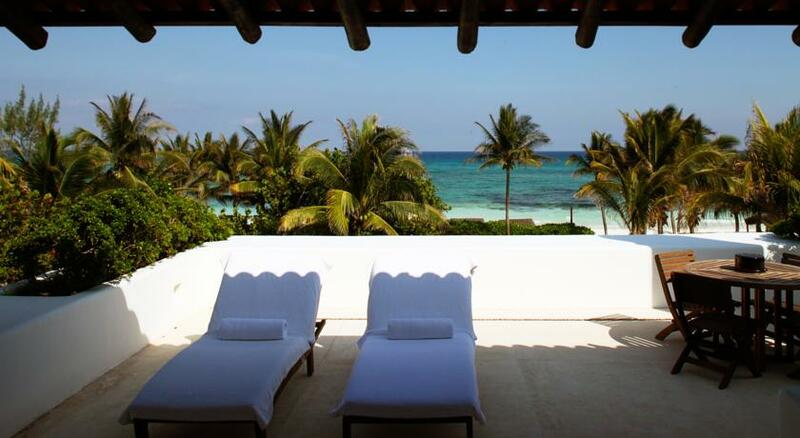 Originally built as the private hideaway home of an Italian duchess on the most beautiful beach of the Mayan Riviera, it later became a hotel, and, for some time, has been a sought after destination for honeymooners seduced by the serene comforts of this timeless mansion. 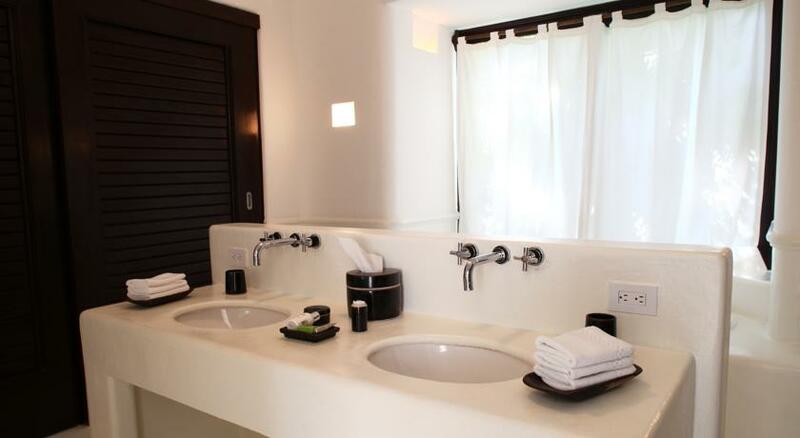 The Main House is the hotel’s centerpiece, around which footpaths lead to only 29 suites and villas where guests enjoy genuine privacy and top flight hospitality. 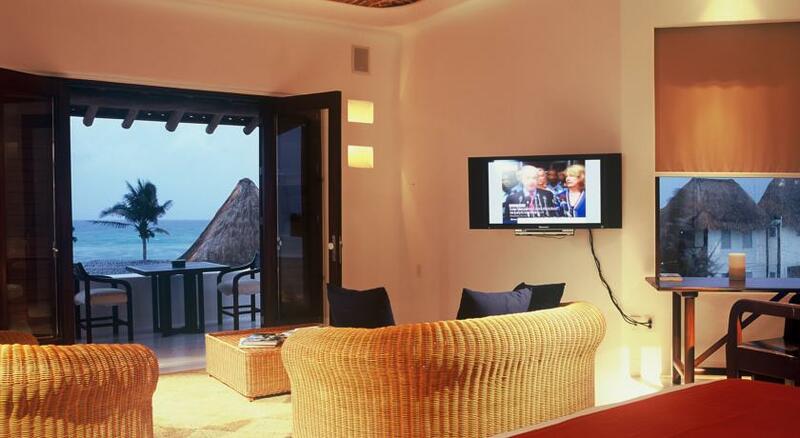 The Deluxe Ocean View suites have 360º views where the guests can watch the sunset from the terrace and enjoy sunrise from giant beds. 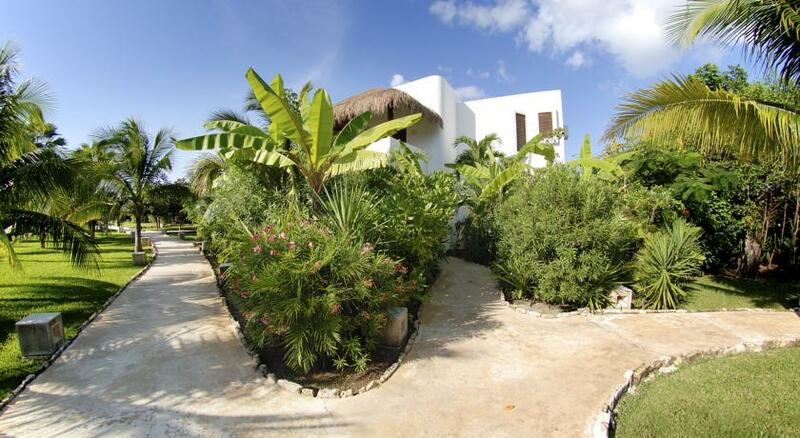 The private two-storey, two-bedroom cottages set in the gardens are enormous and wonderful for family holidays with their own full-sized swimming pool, multimedia room, bar and chef. 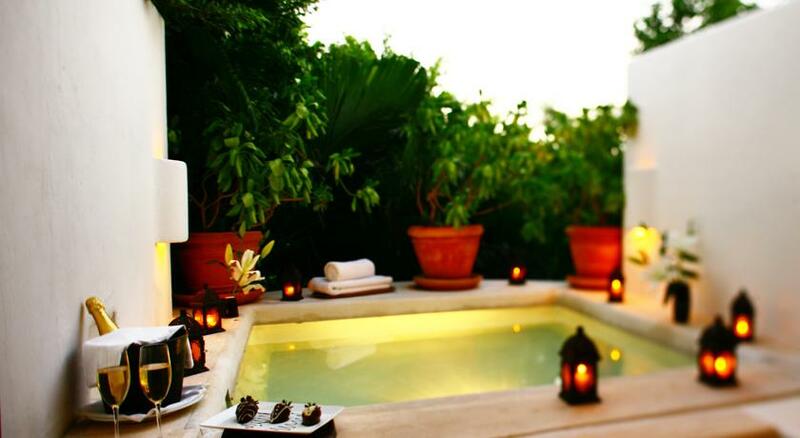 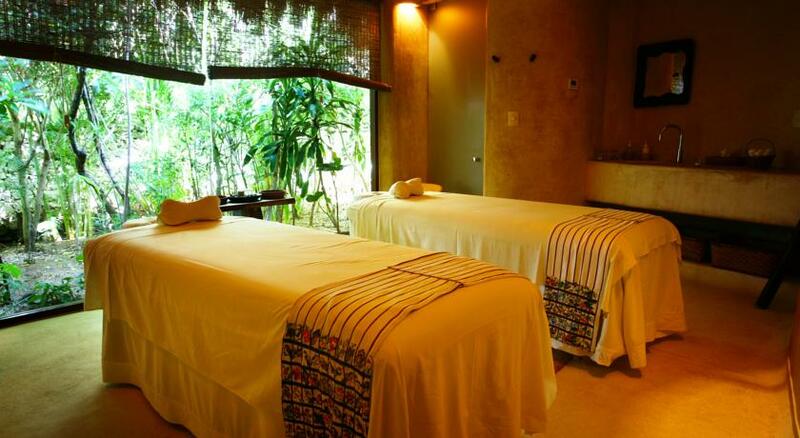 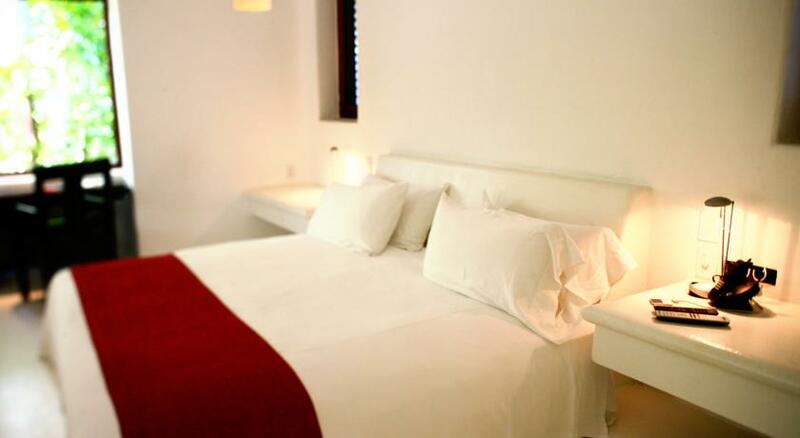 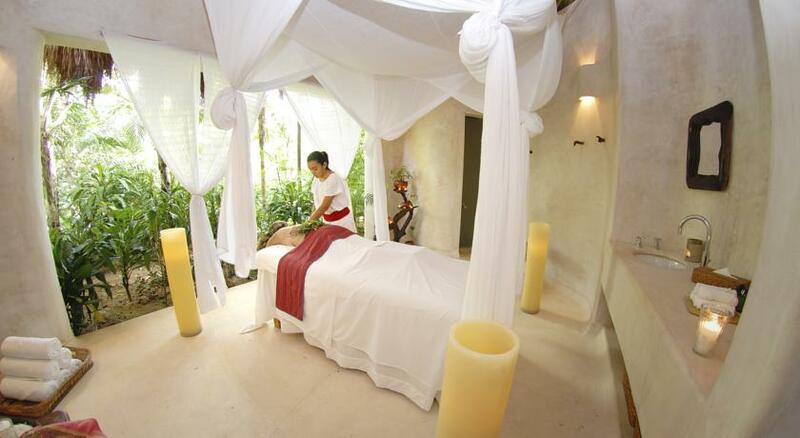 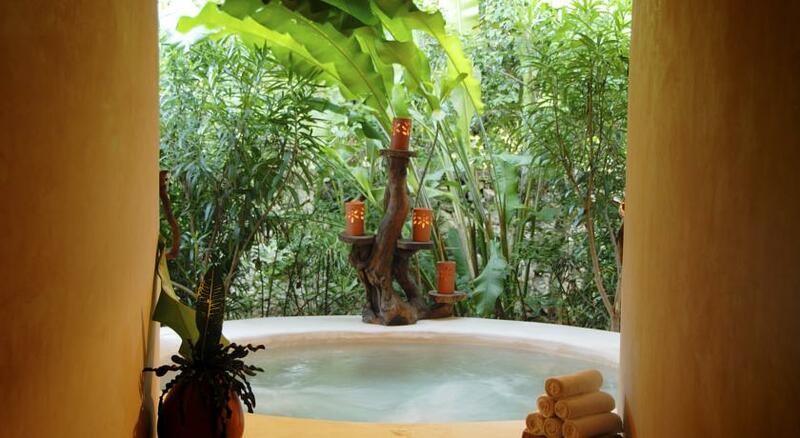 The hotel has an organic aroma SPA offering temazcal and phytotherapy treatments, jacuzzis and steam rooms. 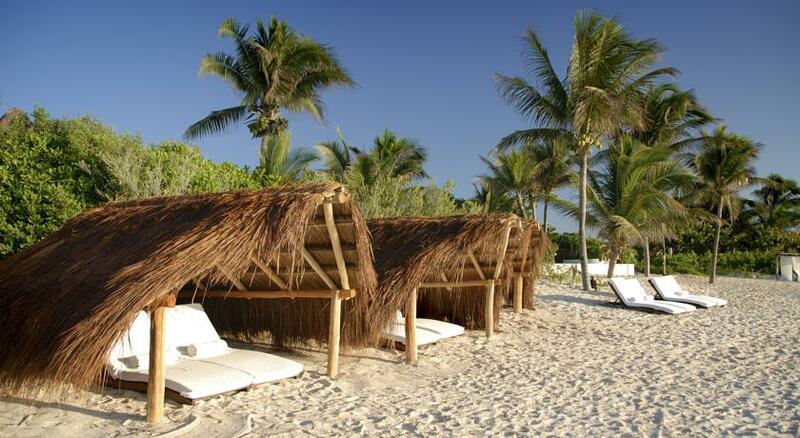 Ideally situated far from huge resorts and the roar of pleasure boats, the immaculate bay of Xpu-Ha is a natural haven where each year sea turtles make their nests. 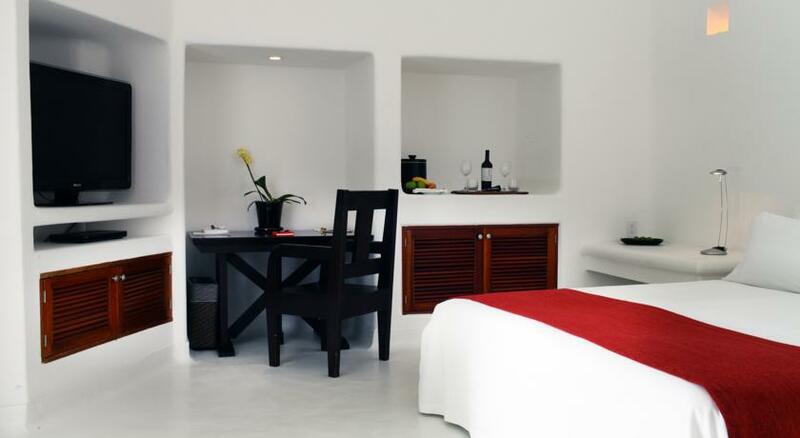 Hotel Esencia invites the happy few who know how rare it is to find a place that is truly unique, to make it their home in the tropics.